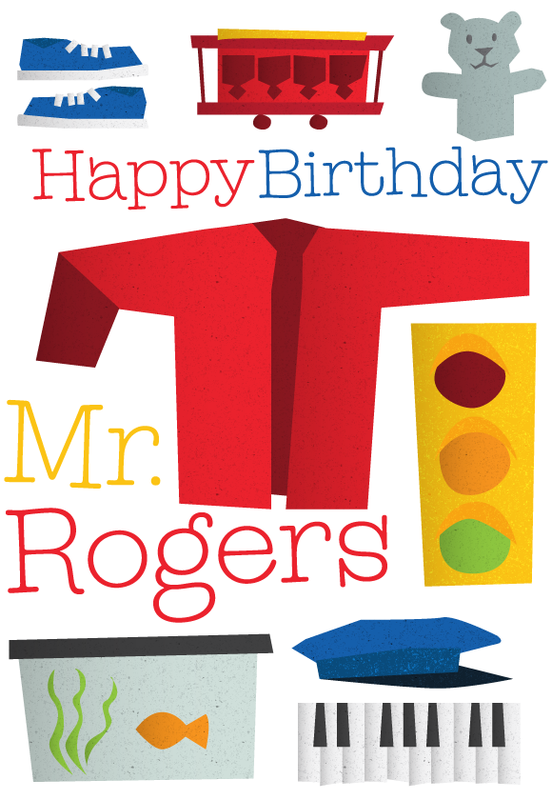 Happy Birthday Mr. Rogers! | Pi'ikea St.
It’s Mr. Rogers’ Birthday today! Happy Birthday Fred, we love you and miss you. Here are some fun Mr. Rogers things for you! You can watch every episode of Mr. Rogers on Amazon! Today is also Won’t you be my Neighbor day!